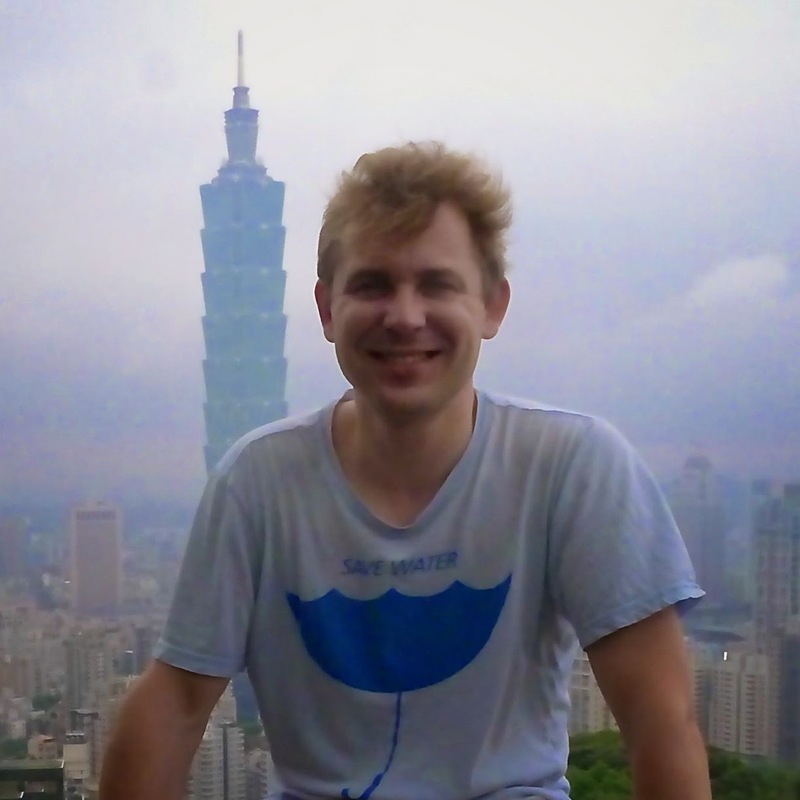 I am a Belgian polyglot living and working in Taipei. The great thing about being born and educated in Belgium is that we have 3 official languages (Dutch, French, and German). My mother tongue is Dutch, and we get taught French in primary school. In secondary school, I studied English and German. In university, I studied Spanish and I lived in Brazil for one year where I picked up Portuguese. Belgium is a small country that greatly relies on export with other bigger nations. That makes us very “adaptive”, and learning a new language is often a great asset while doing international business. For the moment, I am working for a Taipei-based startup called Linqapp. We have developed a highly useful and interesting tool that connects language learners with native speakers. If you’re into language learning check it out!! At Linqapp we are all truly passionate about languages. Language learners that help other language learners, it’s a beautiful concept! I have always been strongly interested in communication, foreign cultures, and travel. If you go traveling and you speak the local language, your trip is way more interesting. You really get to know how people live, locals will help you and won’t treat you as “just another tourist”. With every new language I learn, I feel like developing cultural awareness and a new way of seeing things. For the moment, I am studying Chinese by myself. Later this year I will be starting a 6-months intensive program at a university-affiliated language center over here in Taipei. Other than that, I try to build out a network of local friends. It’s great to have friends and learn at the same time. Could you tell us which language is the most challenging to learn and why? Chinese! Because it’s an entirely new system. I feel a bit “lost” because I have no framework that helps me. Luckily, Chinese grammar is easy. But still, it’s hard work! Which language is the least challenging to learn and why? Portuguese. While I was living in Brazil I could easily rely on my knowledge of French and Spanish. I picked up Portuguese in one month (to my own surprise). I’m not planning on studying any other language as long as my Chinese isn’t up to a certain (basic) level. So it might take a while before I pick up the next language. That being said, the languages that I would still like to give a try are Japanese, Arabic and Italian. It’s a cliché, but I think the most important thing is allowing yourself to make mistakes. In my experience, locals have always appreciated the effort of trying to communicate in their language. For the rest, I would say: get out of your house and immerse yourself in an environment where people only speak your target language. And try to get out your most extraverted self, don’t be shy! The social aspect is important: try to meet locals and don’t be afraid to give it a try. Or even better: find yourself a local date! If you have any questions or opinions for Tom Dobbels, leave your comments below.